Can't attend CommonBound in person? Register for the Livestream! We at NEC are all gearing up for our CommonBound conference this June 22-24. While we hope you’re joining us in person, we know not everyone will be able to travel to St. Louis. That’s why we’re excited to announce that there will be a "pay-what-you-can" livestream of the conference available online. For the duration of CommonBound 2018, we'll be working with the team at the Extraenvironmentalist to broadcast the plenary sessions. In addition to live broadcasts of the plenaries, we plan on recording multiple workshops and producing a short feature story on one the St. Louis site visits and releasing them after the conference. 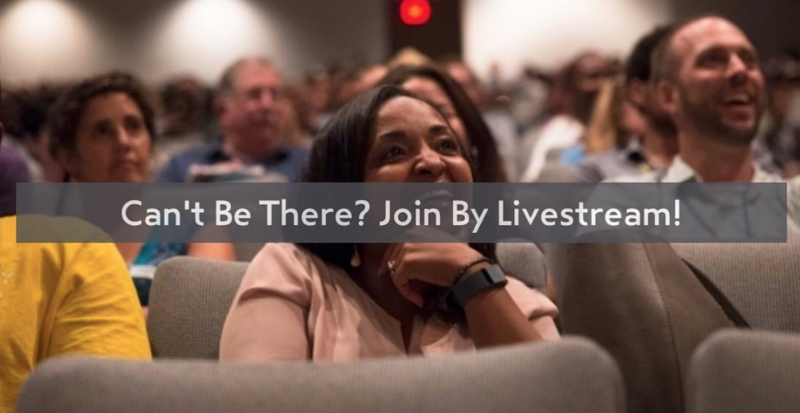 Register for your livestream ticket today. It's pay what you can! The ticket allows you to watch along and participate virtually. Obviously, we'd prefer to see you in person. But if you can't attend, it’s still a chance to get in on the CommonBound action!